Join us for “A Breath of Fresh Air” at Windham Fine Arts. Opening Reception Saturday, February 16, from 5:00-7:30 pm. While the doldrums of winter linger, our hearts leap forward yearning for the nectar of spring. To stave off those winter blues, we’ve injected the gallery with “A Breath of Fresh Air.” Washed with color, this vibrant floral show features gallery favorites Mireille Duchesne, Olive Farrell, Leila Yassami, Maya Farber, and Ilona Sochynsky. From realism to impressionism, abstract and everything in between, this show promises vivid colors to invigorate and inspire. 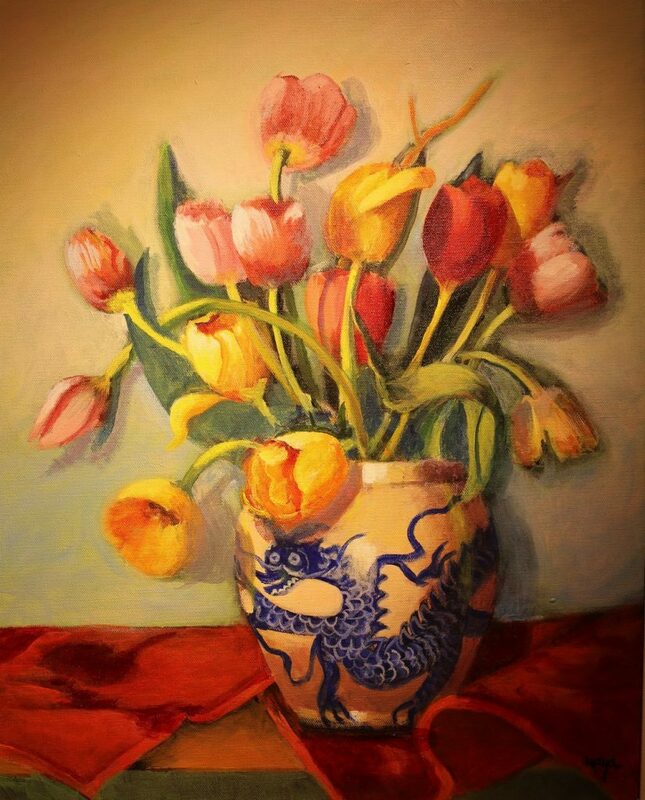 Perennial favorite Mireille Duchesne graces the walls with her still life studies in oil on canvas. Painting in a classical style Mireille, uses chiaroscuro to highlight the interplay between bright and dark. These vibrantly colored pieces bridge the gap between light and shadow, bringing to life the floral arrangements that she so artfully portrays. 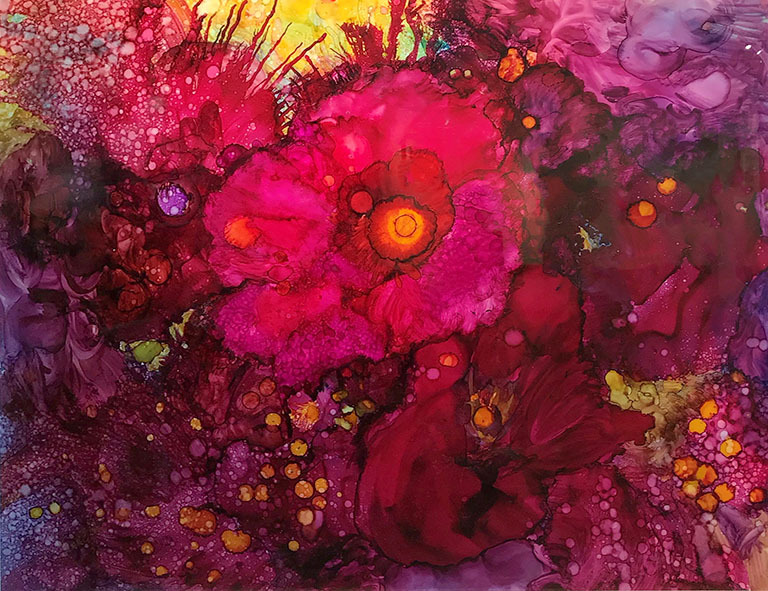 Internationally exhibited Maya Farber’s brightly colored works in acrylic and mixed media demonstrate her exploration of flora’s feminine side. Displaying exotic orchids, vibrant poppies, and classic roses, they all come together in elegant compositions; the fragile beauty of blooms preserved forever. Classically trained with a love for impressionism, Leila Yassami joins us to exhibit her colorful and evocative still life works which range in style from impressionist to abstract. Her loose style reflects the influence of the world-renowned artists with whom she has studied. 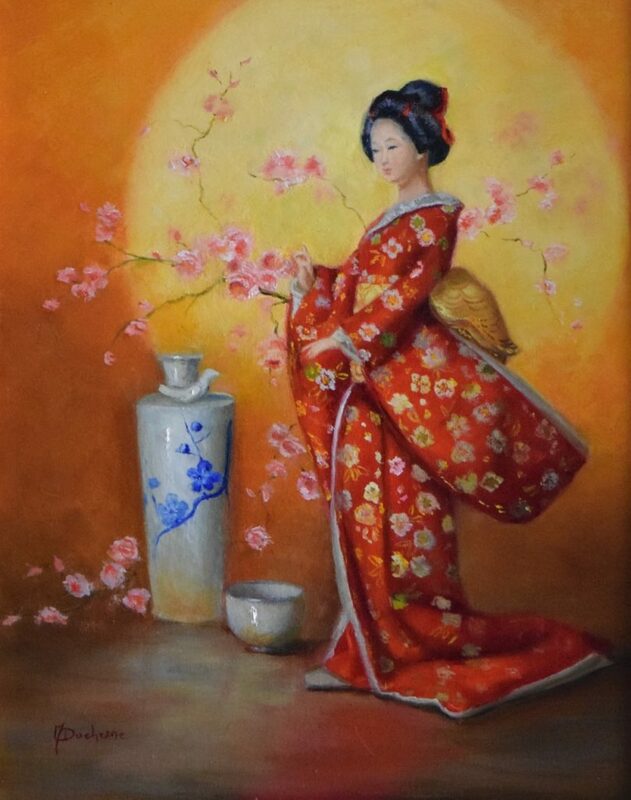 Her work displays depth and emotion that blooms like the flowers she depicts. While Gallery favorite Olive Farrell is known for her oil on canvas landscapes, this show features Olives’ vibrant and vivid abstracts. Rich in color and texture, Olive’s ever-growing portfolio of art lifts your spirits and makes you pause. Ilona Sochynsky exhibits unique pieces on paper. Working in acrylics, she describes her style as hyper-realism. Her works of art represent an attempt to analyze the ebb and flow of the creative process and discover the beauty of trying new textures and paints. Without a doubt, buyers will be fascinated and mesmerized by her one-of-a-kind models. 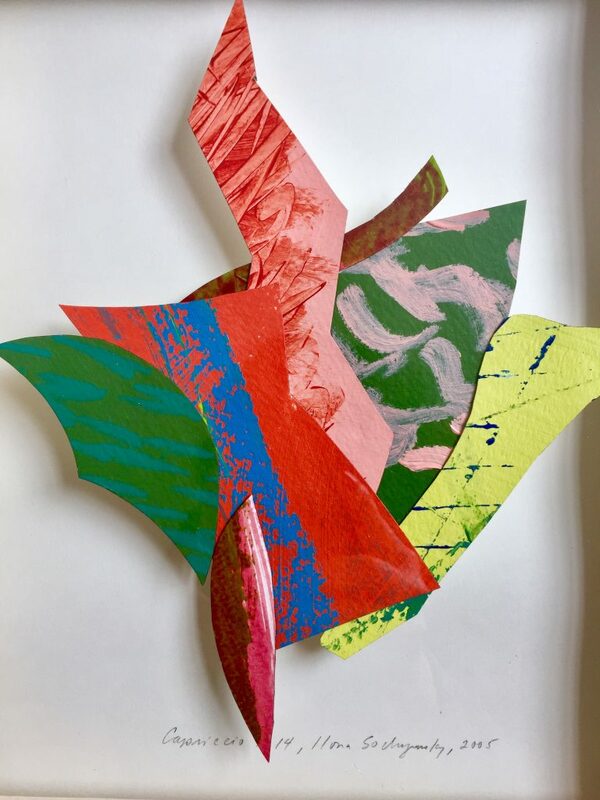 Join us at Windham Fine Arts on February 16th from 5:00-7:30 pm for the opening reception of “A Breath of Fresh Air.” Take home a ‘bouquet’ that will last forever! Windham Fine Arts, 5380 Main Street, Windham, NY. Hours: Friday & Saturday 12-7pm, Sunday 12-4. Contact: director@windhamfinearts.com.